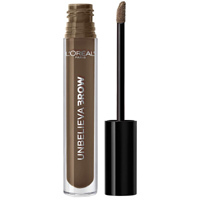 You can get yourself a free sample of eyebrow gel from L’Oreal. Just follow our link, click signup button and then fill up the form with your details and they will send you a sample. 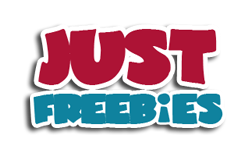 Click GET FREEBIE button and then order your free sample of their eyebrow gel.